We all know that we have to take care with what we put IN our bodies. It is not as evident that we must take care of what we put ON our bodies, as well. Recently, news came to light about asbestos discovered in cosmetic products at Claire’s stores. They were quickly removed from the shelves. 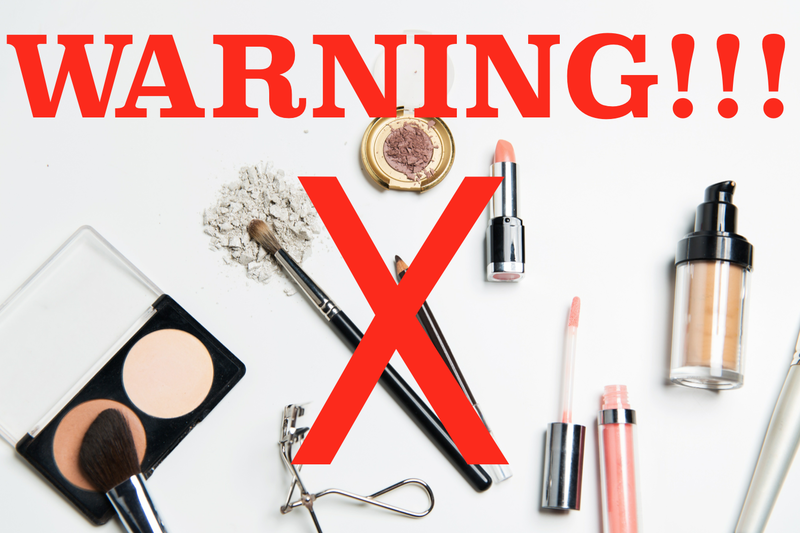 There are other dangers that can be associated with cosmetics and other beauty products. We assume that government regulations are protecting us, but as the article below points out, The F.D.A. has only 6 inspectors to monitor the millions of cosmetic shipments coming into the U.S. each year. I have included two articles below (of which there are many) that point out some of the risks that we take when using cosmetics and other beauty products. The majority of imported products are safe, but a surprising number of those imports (15-20%) led to adverse findings. Among the problems found were bacterial contamination, illegal color additives and unsafe chemical substances like mercury were discovered. The problem is that the F.D.A. does so few inspections of imports (less than 0.3 percent) from South Korea, China, India, Canada, and France that it is impossible to predict how widespread the problems really are. The government is attempting to get more control over the problems. Yet for now, the best anyone can do to protect themselves is to purchase and use domestically produced personal care products from companies that use the highest standards for approval methods. I’m proud to be associated with a company that applies only the highest standards in their ingredient formulation and manufacturing processes. For the safety of myself and my family, I choose to use products that have already been proven safe and effective.